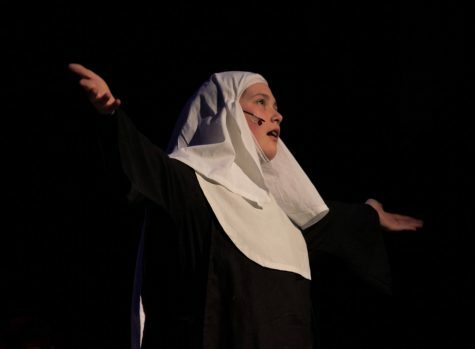 Students performed "Nunsense" in the Bradley Theatre on March 30 and 31, as well as April 2. The show was Lakeland's annual spring musical. 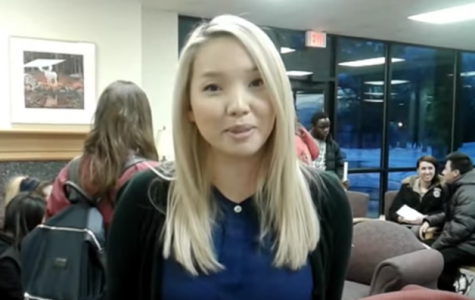 Toshifumi Nitanai, senior business administration major, and Hyori Hintzelman, senior computer science major, explain JSA's upcoming performance at International Night. Students state why they decided to come to Lakeland. 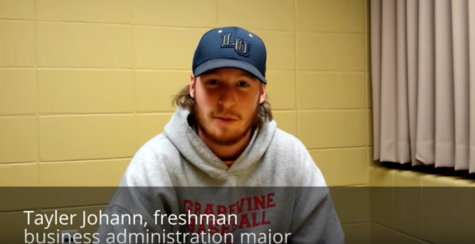 Freshman business administration major Tayler Johann speaks about his transition from Texas to Wisconsin.